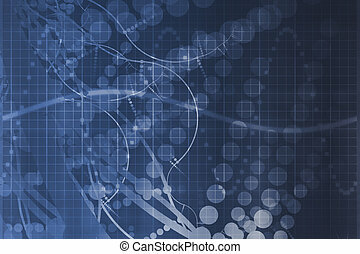 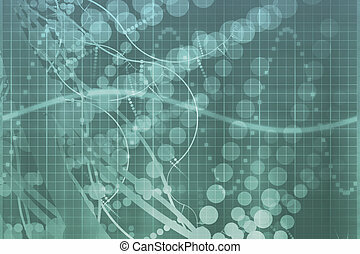 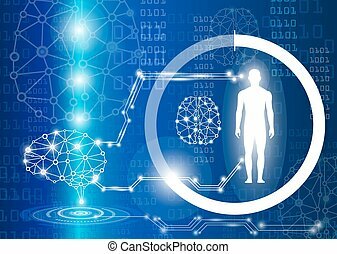 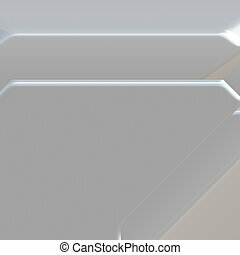 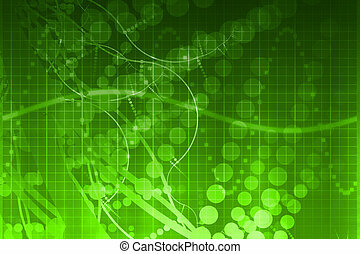 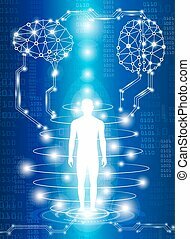 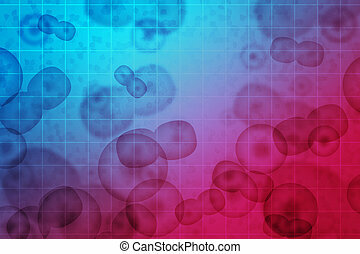 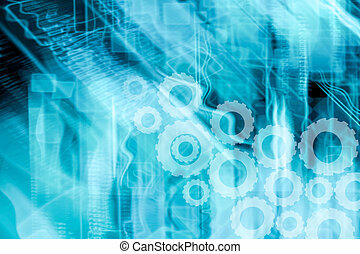 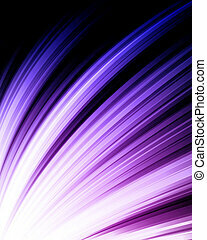 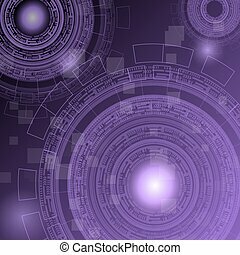 Purple medical science futuristic technology abstract background. 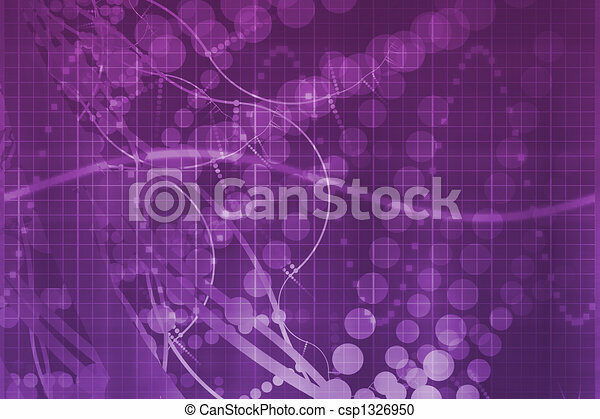 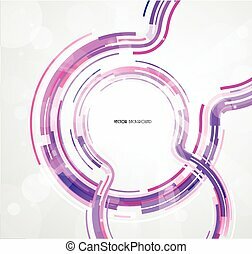 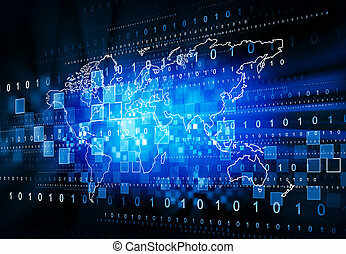 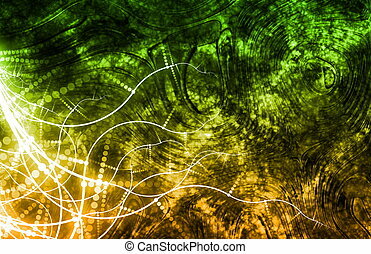 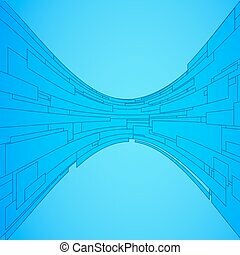 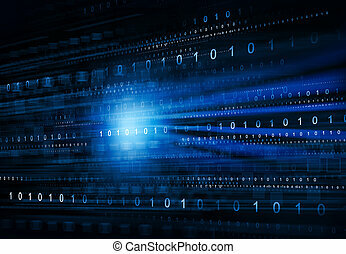 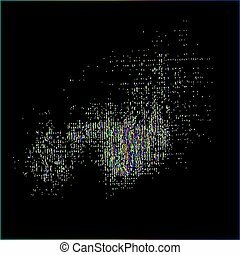 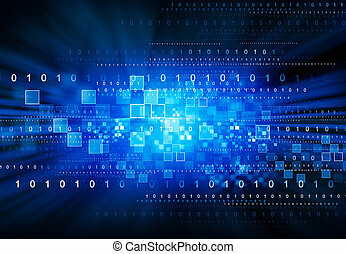 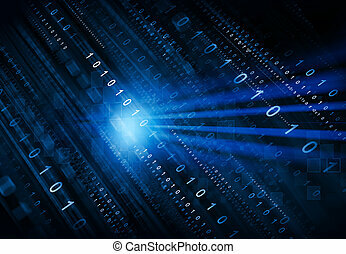 Vector abstract science technology purple background. 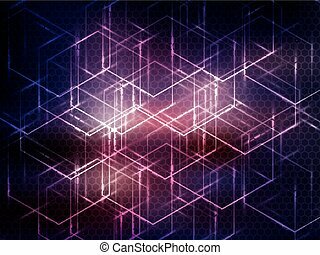 Hexagon geometric design.